Why do modern Britons still find it so hard to acknowledge their revolutionary past? The English killed their King and don’t like to talk about it. The scarcity of memorials to the regicide of Charles I shows how controversial the event remains, while also fostering collective amnesia about an event that shaped the modern world. In a recent Home Office publication surveying British history for new immigrants the entire period of the Civil Wars was omitted on the grounds that ‘the wounds are still too fresh’. 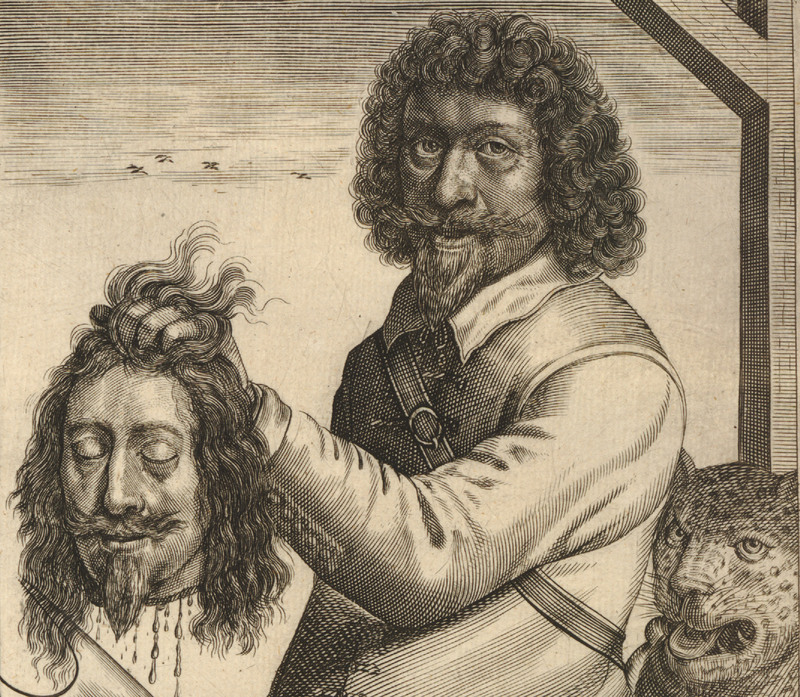 Charles I was beheaded on January 30th, 1649 after seven years of conflict. The radical democratic and millenarian ideas that were unleashed during the period, coupled with the king’s repeated duplicity during peace negotiations, led to his trial and execution for treason. A scaffold was erected outside the Banqueting House in Whitehall, which had been commissioned by Charles’ father James I and designed by Inigo Jones. It was chosen by the regicides as a symbol of royal arrogance and excess. Diplomatic ceremonies and elaborate masques had been staged there in the 1630s, beneath a ceiling that celebrated the divine right of kings, painted at great expense by Peter Paul Rubens.